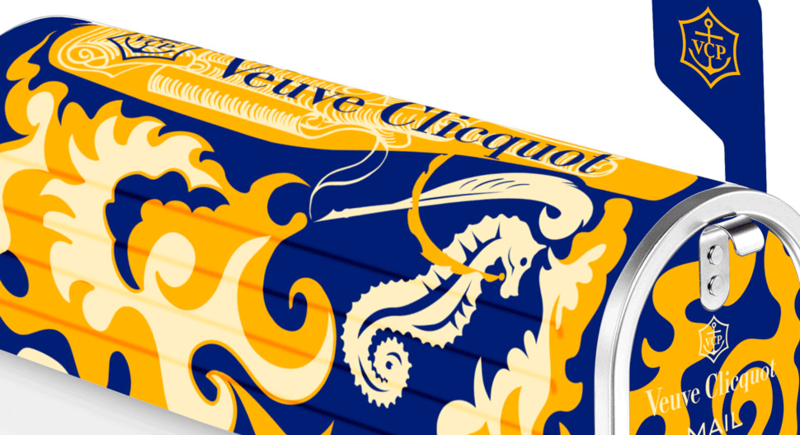 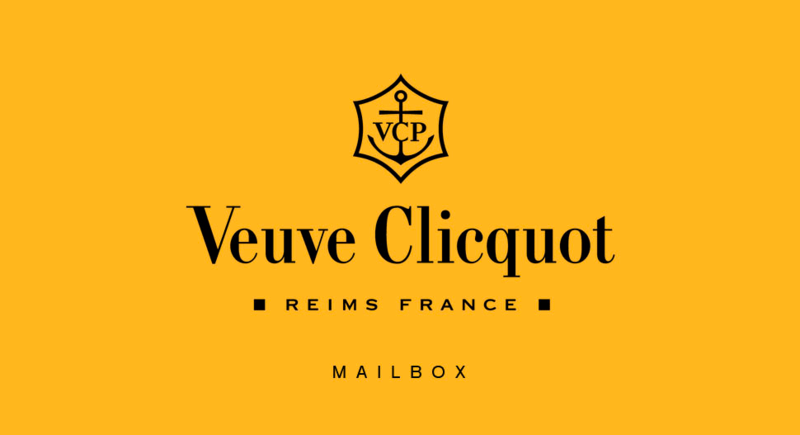 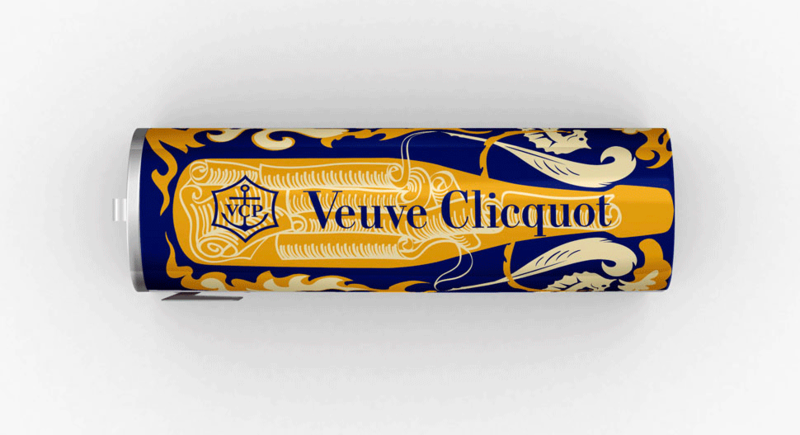 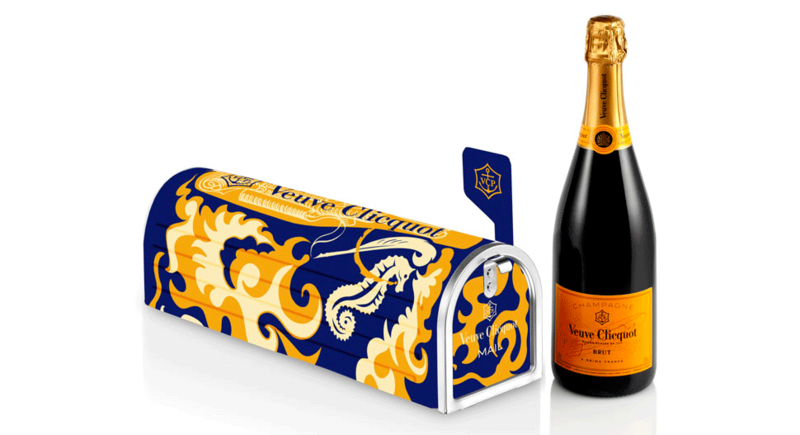 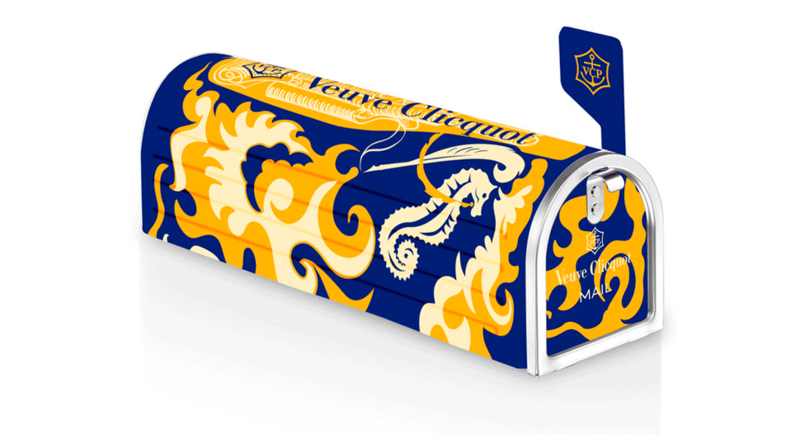 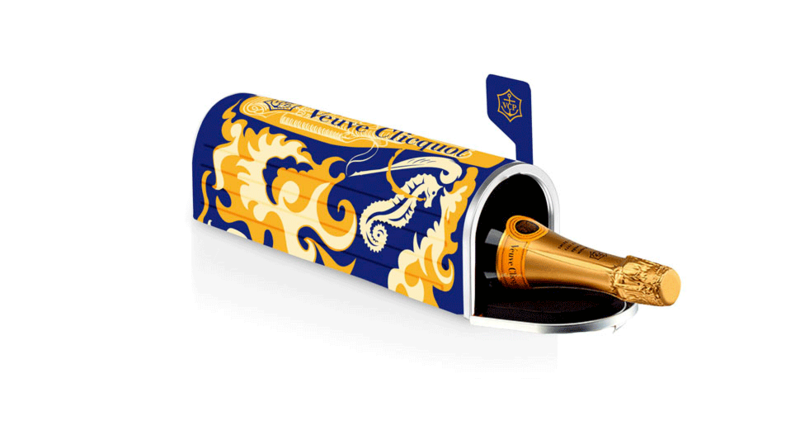 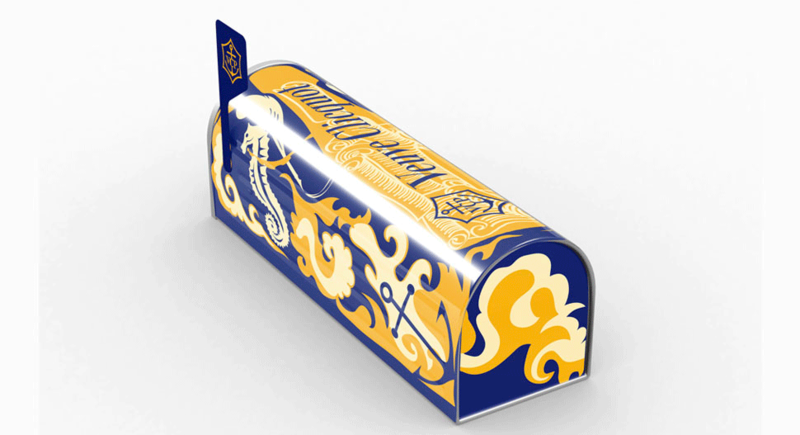 For the Veuve Cliquot Mailbox, I’ve created an illustration depicting a magical, surreal scene: two seahorses portrayed as post messengers carrying a bottle of Veuve Clicquot, through a maze of agitated waves. 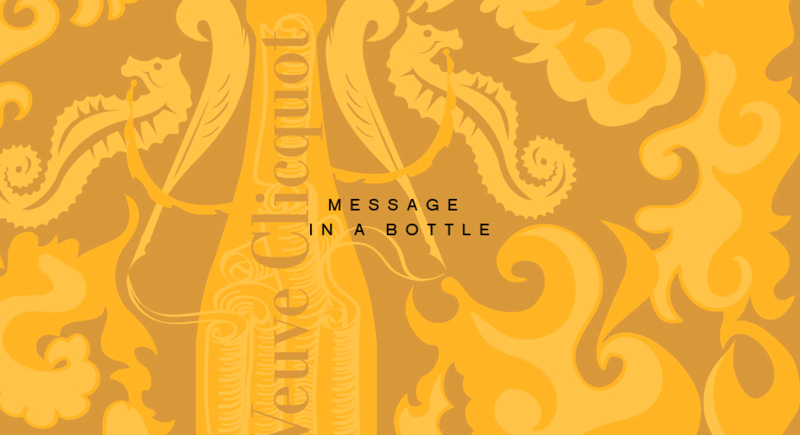 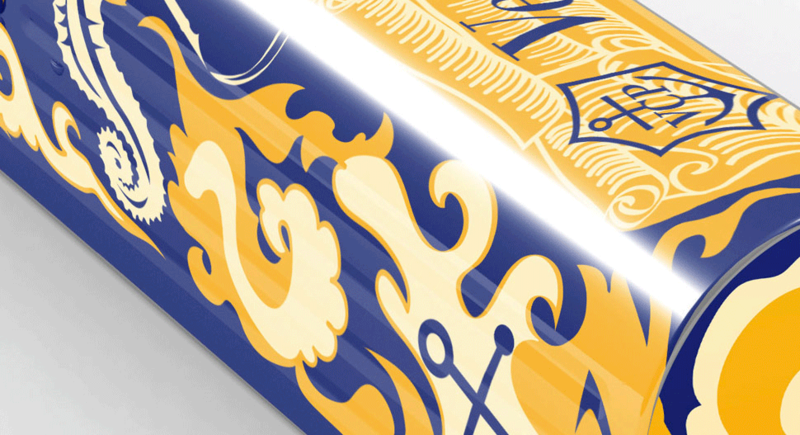 The bottle has sealed inside a few letter scrolls – a gesture symbolizing communication, continuity & perseverance! 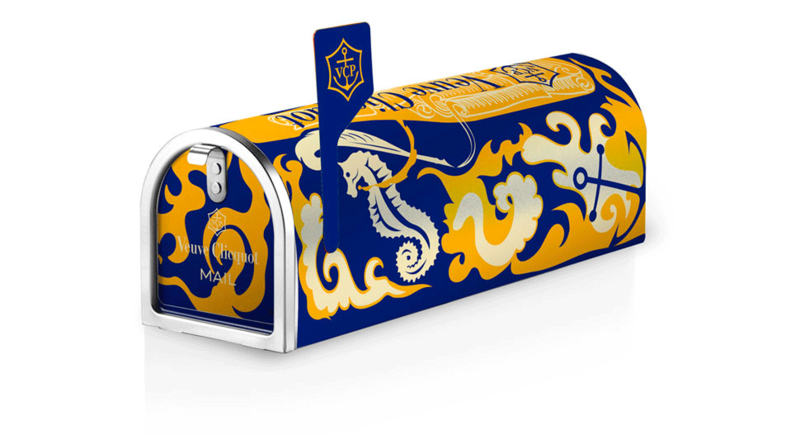 My inspiration: the brand’s rich history in epic stories and human willpower. 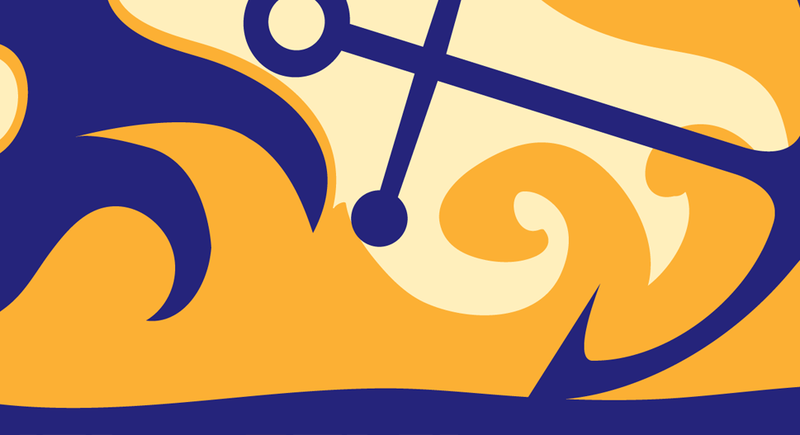 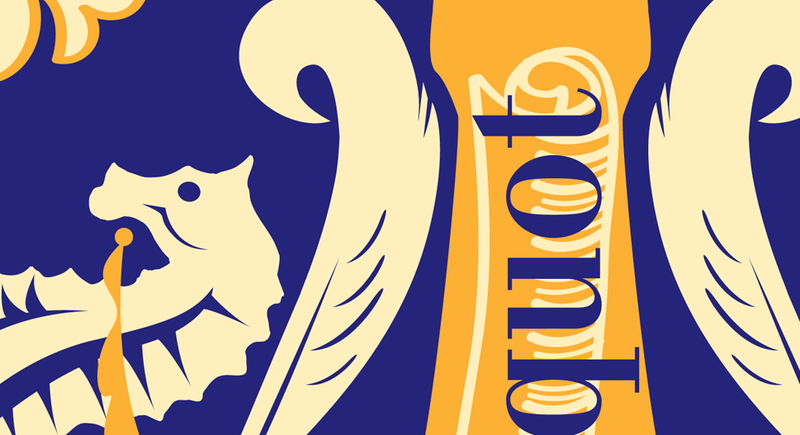 Into the design, I’ve integrated an universal symbol of hope, a defining image for VC’s visual identity and for it’s legacy – an anchor and also two quills.